Jeju Province is one of the nine provinces of South Korea. 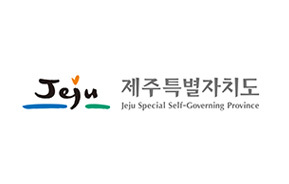 The province is situated on and coterminous with the nation's largest island of Jeju (also Jejudo). Jeju Island is a unique place worldwide, holding the honors of the natural science area such as UNESCO World Biosphere Reserve(2002, UNESCO World Natuaral Heritage Site(2007) and UNESCO World Geoparks Network(2010). Jeju Island also consists of all elements for global natural sight theme, including small adjacent islands, volcano, waterfalls, beaches, national parks, caves and forests that attracts over 12 million tourists each year. 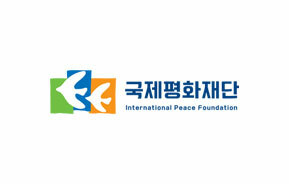 In 2006, International Peace Foundation(IPF) was founded with the contribution from a joint funding between Ministry of Foreign Affairs and Jeju Special Self-Governing Province. A major pillar of philosophy that established IPF was 'peace' and 'cooperation' in the world. 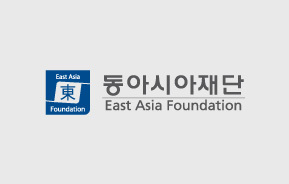 With an emphasis on regional reconciliation and cooperation, IPF is working closely with world's renowned research institutes(think tanks), in order to provide a vision and strategy for achieving world peace. Located in Seogwipo, Jeju, IPF, as the umbrella organization, consists of three organizations: Jeju Peace Institute(JPI) and associated Jeju Forum Secretariat office; Jeju International Training Center(JITC); and Jeju International Peace Center. 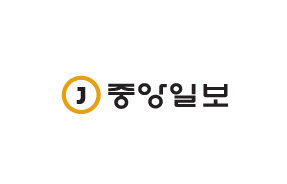 Jooang Ilbo is a Korean daily newspaper, founded and continuously published in South Korea since 1965. 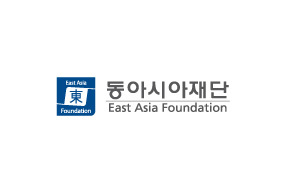 It is owned by Joongang Media Network and is one of the core subsidiary companies that has established links with 11 foreign news bureaus; namely the Washington Post, the Wall Stree Journal, Los Angeles Times, Newsweek, Financial Times and etc. It is one of most widely-cited newspapers among foreign media when reporting South Korea.